The International Franchise Expo (IFE) just concluded in New York City last week where I conducted three workshops for those interested in the various issues involved in franchising. It’s easy to get excited when you’re serious about buying into a franchise business and you’re seeing all kinds of interesting concepts, from Acai Express to Zoom Room. My advice in this situation has always been to take it easy, do the research and examine carefully your priorities in the choice of franchise business. I also contend, as stated in my book, Tips & Traps When Buying a Franchise, that making the right initial choice of a franchise is 95% of the success recipe. # 1. Keep in mind that you do not “buy” a franchise. It is really a “leasing” transaction. Know this upfront. #2. Do you have the qualities to be a successful franchisee? Some people will fare better as an “employee” and others as an “independent business owner”. I look at franchising as a sort of middle space between the two. #3. What are your priorities in choosing a franchise business? Examine your needs, desires, and capabilities before you zero in on specific franchises. #4. It is very important to evaluate the industry in which the franchise business participates. Some questions to answer: Is the industry growing, declining, or maintaining the status quo? What factors impact the industry’s health? #5. Read very carefully the company’s Franchise Disclosure Document (FDD). 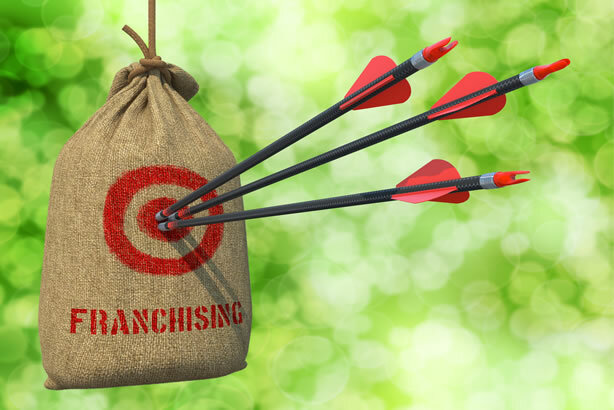 Everything about the business operation is spelled out and includes the responsibilities of both the Franchisee and Franchisor. #6. Carefully investigate the various financing options available to you. Be careful not to saddle yourself with obligations which are not realistic to achieve. Franchisors that offer financial assistance can provide a good service if terms are fair to the franchisee.